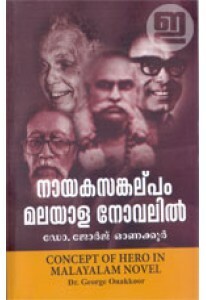 Novel by George Onakkoor. ‘Samathalangalkkappuram’ tells the tale o.. 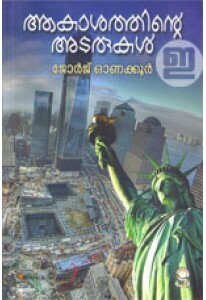 Novel by George Onakkoor. 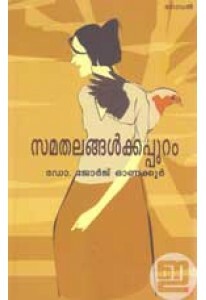 Set in the backdrop of a Kerala village, ..
Malayalam travelogue by Dr George Onakkoor. 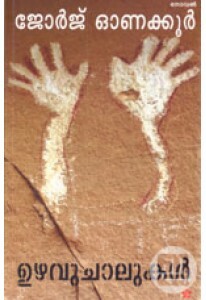 ‘Aakasathinte Adarukal’..
Research study by George Onakkoor about the concept of ‘hero’ in Ma..